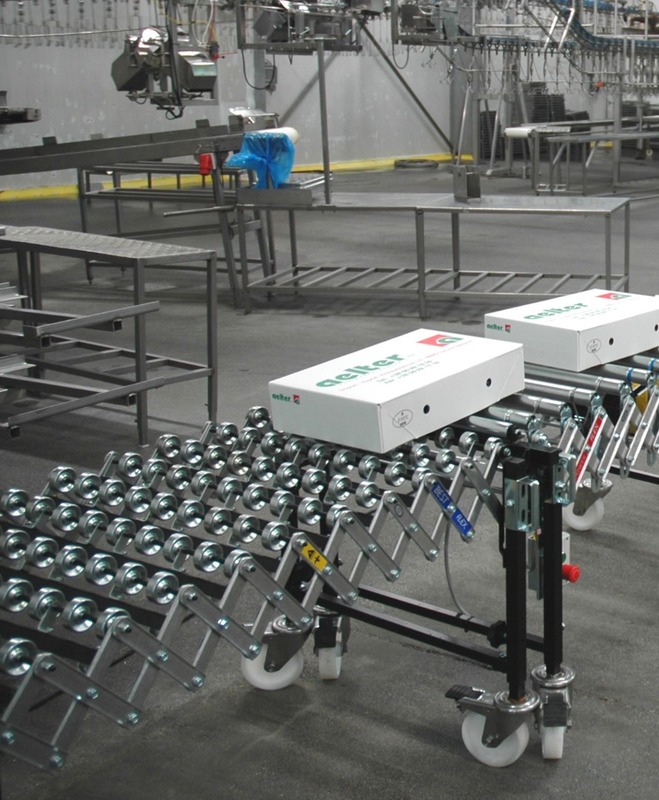 Designed to expand, contract and move easily, the BestFlex gravity conveyor modules are engineered to handle multi-sized cartons in medium to high volume applications. 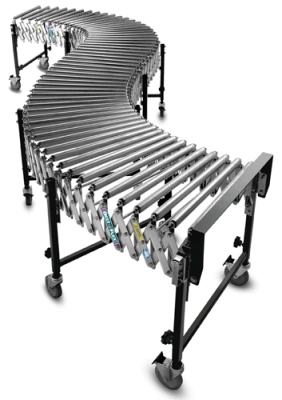 The combination of steel and aluminium construction provides unmatched structural integrity, whether the conveyor is extended, compacted or configured in simple or compound curves. 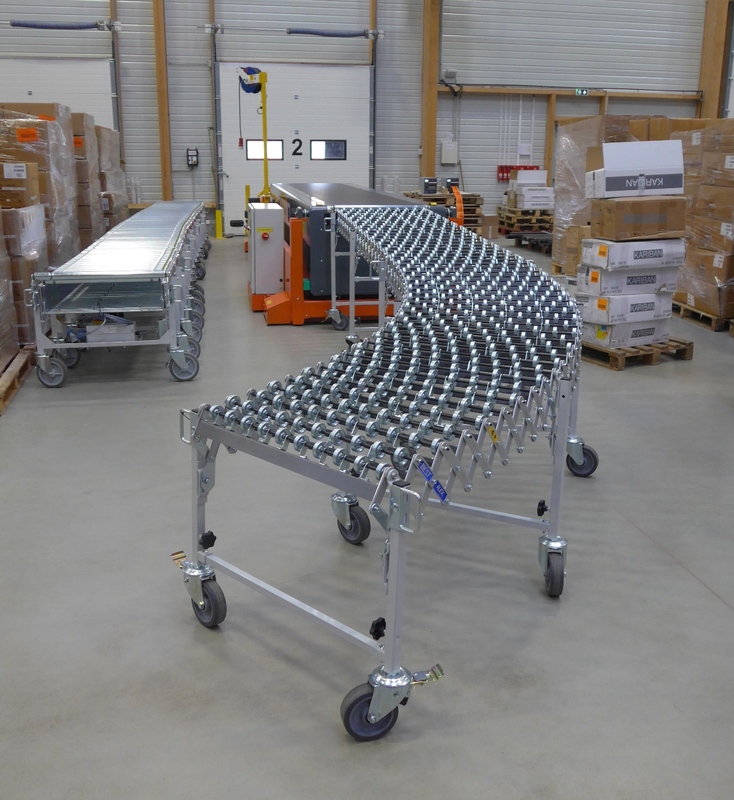 The BestFlex is the choice for use in retail store level applications, packaging areas, assembly lines and in low volume shipping and receiving departments. Excellent for handling odd shaped boxes, bags and low grade cartons. 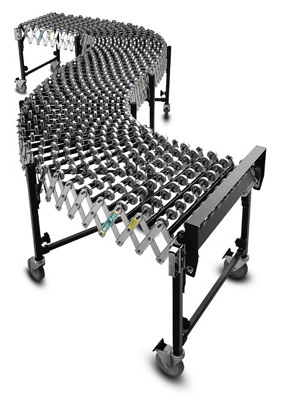 A proven performer for truck loading and unloading as an addition on motorized solutions. The optional Impact Support Section is recommended for high impact receiving applications. Ideally suited for packaging, shipping and flexible assembly lines. A proven performer for truck loading and unloading as an addition on motorized solutions. The optional Impact Support Section is recommended for high impact receiving applications. 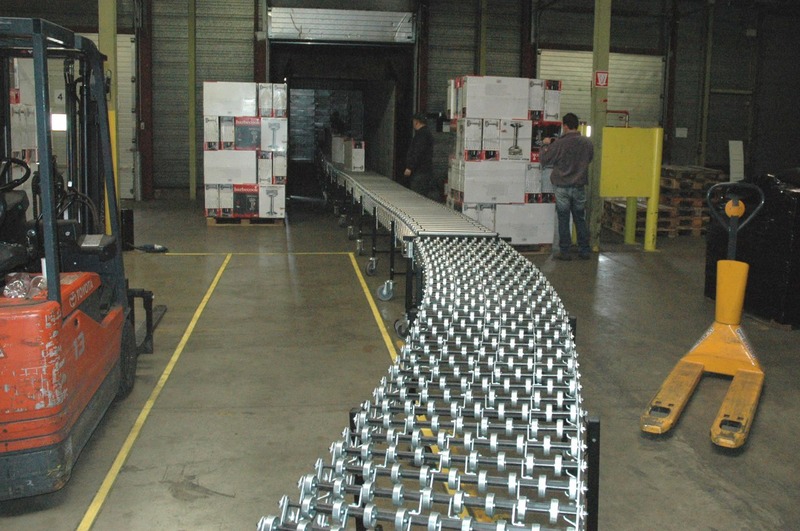 FMH Conveyors manufactures a complete line of Telescopic Belt Conveyors as well as Gravity and Powered Expandable, Flexible roller conveyors. 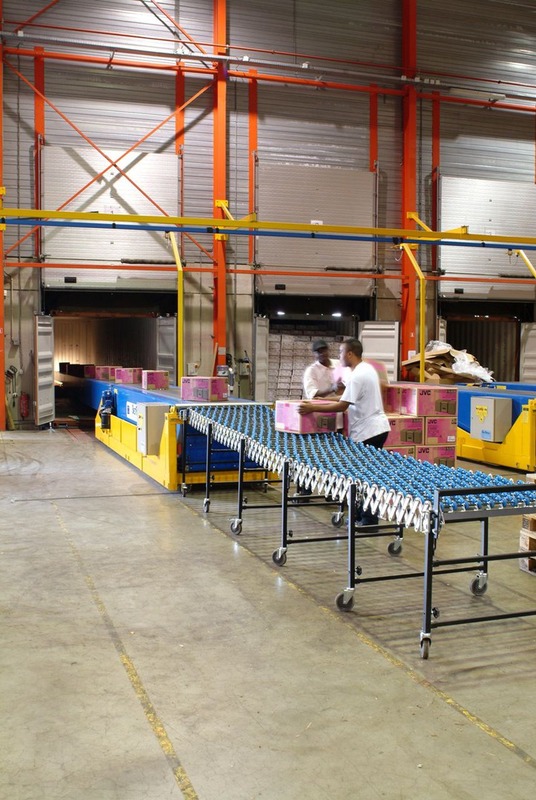 They specialize in designing turnkey systems for loading and unloading trucks at distribution centers and retail stores worldwide.